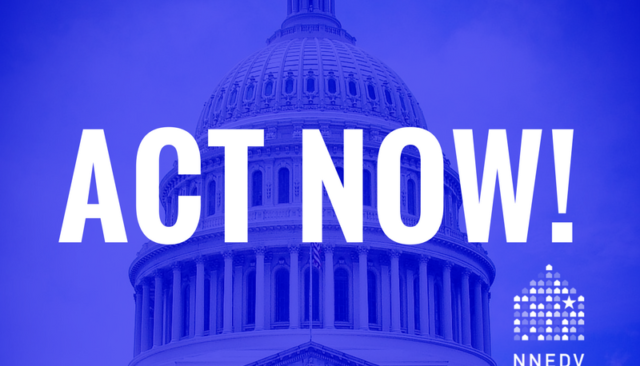 The Better Care Reconciliation Act introduced on June 22, would gut federal protections for individuals with pre-existing conditions (forcing victims to suffer because injuries from their abuse are treated as such) and limit Medicaid. 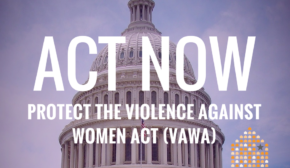 Rolling back access for victims is unacceptable. Health care is a vital part of a survivor’s safety and recovery.